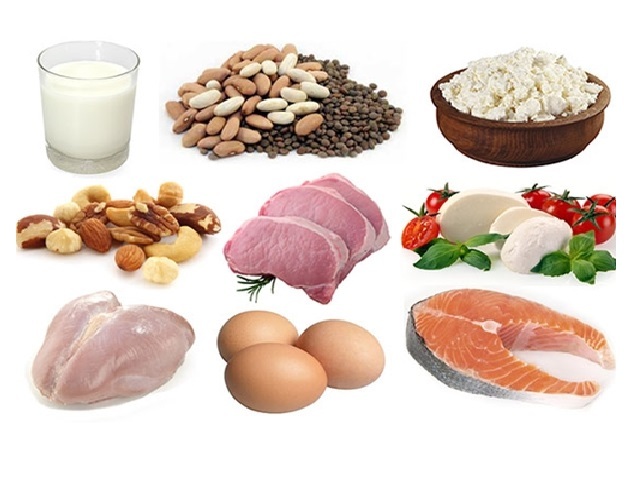 Molybdenum major sources, molybdenum importance, molybdenum effects of shortage, foods high in molybdenum shared on page. Major sources: Buckwheat, beans, wheatgerm, liver wholegrain cereals and green leafy vegetables. Levels in food vary according to the soil level in areas of food production. 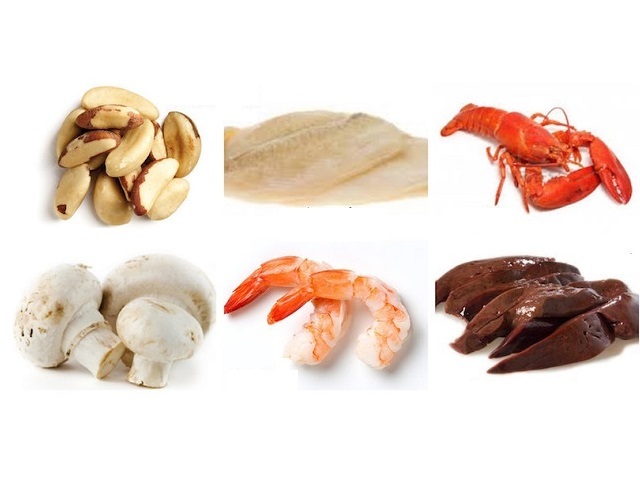 Importance: Part of several enzymes, including mechanisms for excreting uric acid use of iron, and DNA metabolism. Effects of shortage: Shortage is unlikely among people eating a Western-style diet. A low intake may possibly reduce resistance to tooth decay. 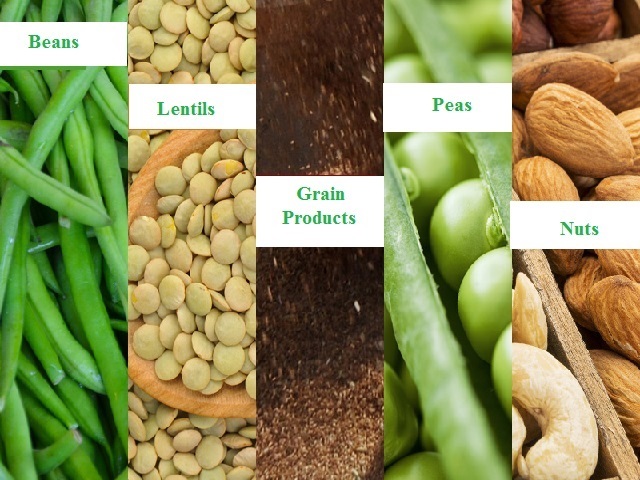 Foods high in molybdenum: lentils, garbanzo beans, soybeans, oats, kidney beans, pinto beans, tomatoes, cucumber, Romaine lettuce foods rich in molybdenum.